ANOTHER REASON TO LEGALIZE IT | I'm Mad Too, Harry. Ever sit around with a group of wine snobs that know you’re a stoner? They talk about the benefits of whatever holistic Red or White they’re drinking, going to Wine Bars, having Supper Clubs, all “heart healthy” from Aperitif to Frangelico. About the time they get to the second bottle I’m getting ready to either self harm or go home. Wine snobbery usually goes with germ phobia, people who don’t have pets, creepy. Well, now, thanks to MONSANTO, you can have cancer for free thanks to ROUNDUP, actually, one of my favorites along with DDT. Face it, ROUNDUP works, the problem is that it NEVER, as in never ever, goes away. They use it around the grapes and now, sure enough, it’s in your wine, even holistic wine. If You Were Diagnosed with Non-Hodgkin Lymphoma And Exposed To Roundup, Contact Us Today. Get Help From The Experienced Firm That Got The Monsanto Roundup Verdict. The RoundupVerdict Firm. 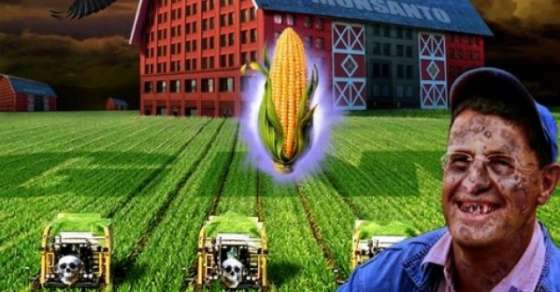 The Monsanto Verdict Firm. 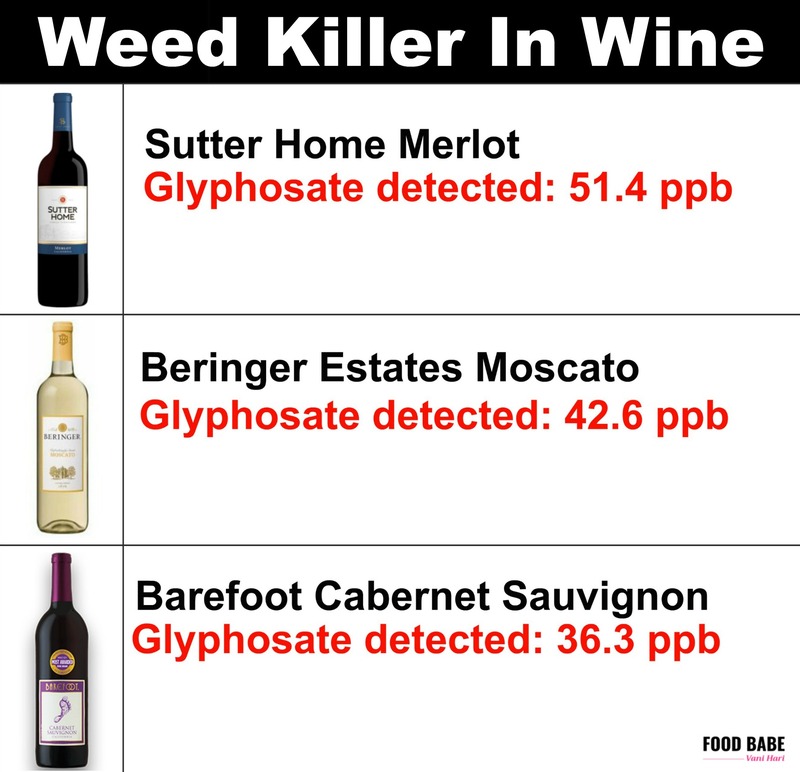 28 feb. 2019 – What is glyphosate, why is it in everything and should consumers actually be … wineand beer brands and found detectable levels of glyphosate in all but one. … his cancer was caused by occupational exposure to Roundup. 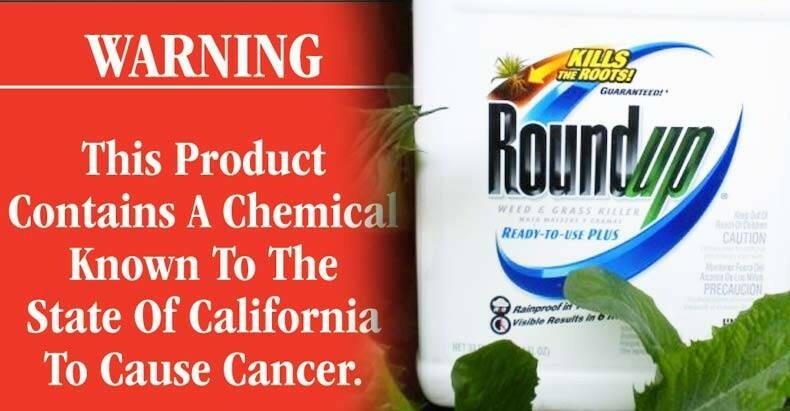 26 feb. 2019 – Glyphosate is the key ingredient used in the popular weed killer … will decide whether Roundup caused a California man’s cancer in a trial that ..
Look, I liked it when it killed the dandelions too, but it’s over. Tags: #MARIJUANNA, breast cancer, Cancer Death Roundup, Cancer deaths chemicals, legalize it, Monsanto lawsuits, Roundup Kills You, Roundup Weed Killer, Roundup Weed Killer Diller, stoner, wine cancer of liver. Bookmark the permalink. Previous post ← BARRY JOHNSON: HOW ABOUT LUNCH? ?